I’m a huge fan of coastal decor and nothing says “chill out here” like a home decorated in blues, greens, whites and weathered grays. Those colors are instantly calming and relaxing! Like a good beach vacation! 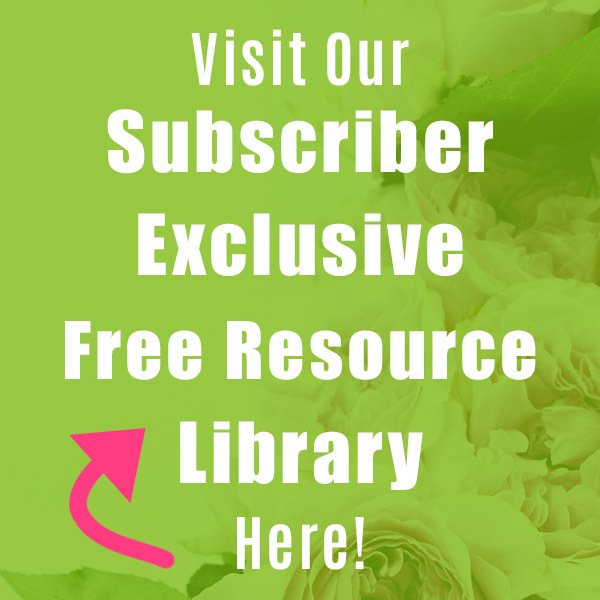 And what can be better than a little DIY decor? Store bought, factory made décor can be lovely and charming, and can also be crazy expensive! 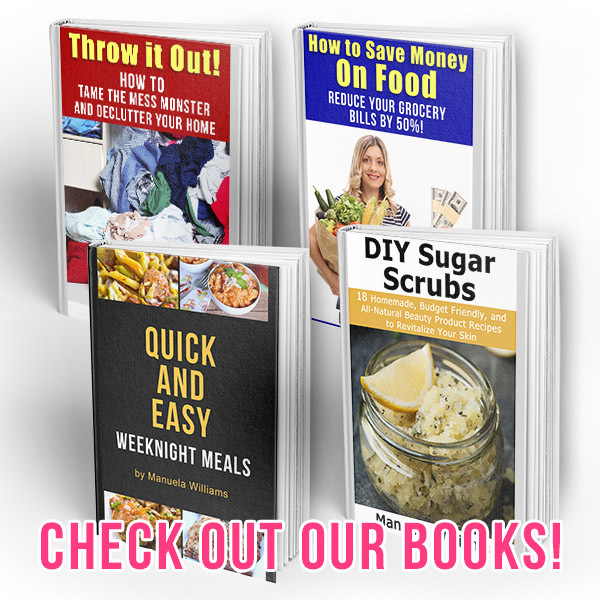 And as any crafter knows, when you see something you love, you can usually make it yourself for less. 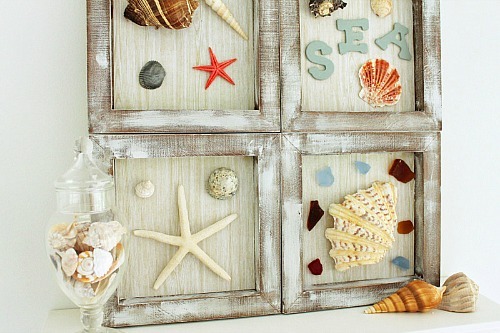 So, we’ve found 15 DIY Beach Inspired Home Decor Projects so you can add a coastal vibe to your home on a budget! These are all easy to make home decor projects that will add those beautiful beachy colors to your rooms. From DIY Sea Glass Candlesticks to a Nautical Beverage Tray, we have you covered for optimal relaxation with a few close friends. 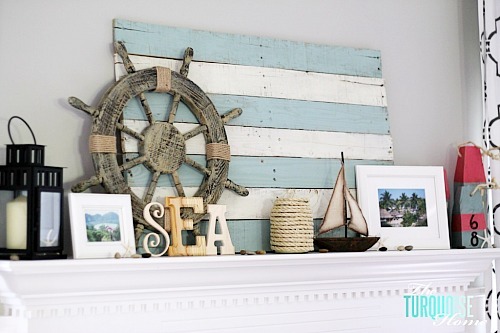 Also, for everyday living, we have found a great Summer Lake Themed Mantle and lots of other coastal inspired projects! 1. 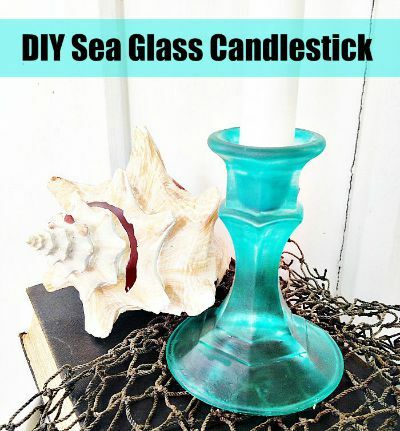 You may recall the DIY Sea Glass Candlesticks we made – very easy to do, and easy on your budget as well. Plus, they look amazing! 2. 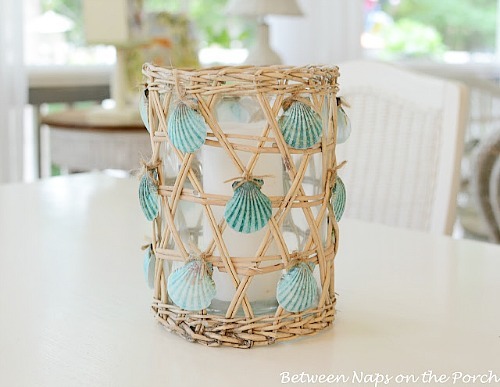 These Nautical Seashell Lanterns by Between Naps on the Porch are super duper easy as well. 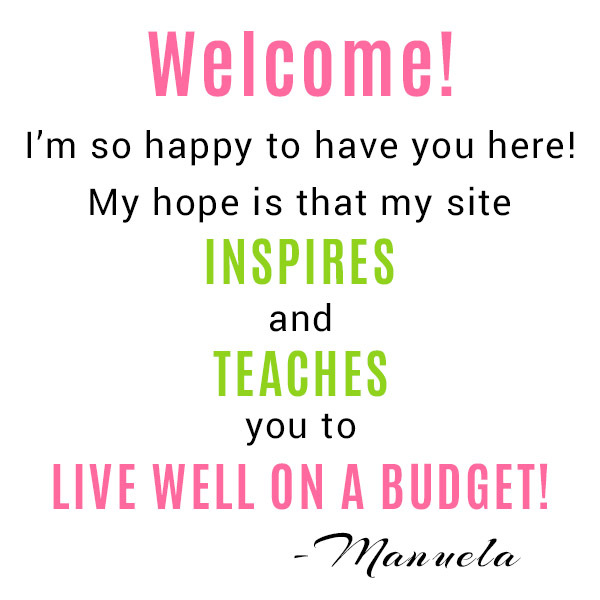 Again, pretty easy on the budget but makes a big impact. 3. I just love this DIY Nautical Décor Shadow Box by Live Craft Love. 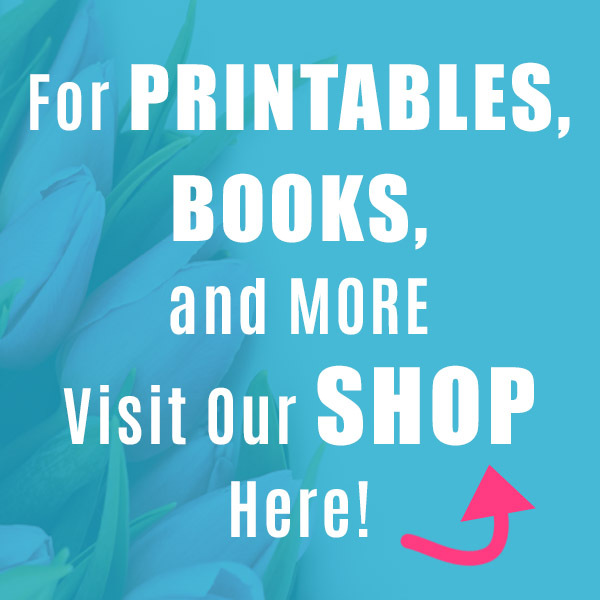 Perfect for pretty much any room, and pretty easy to personalize as well. 4. 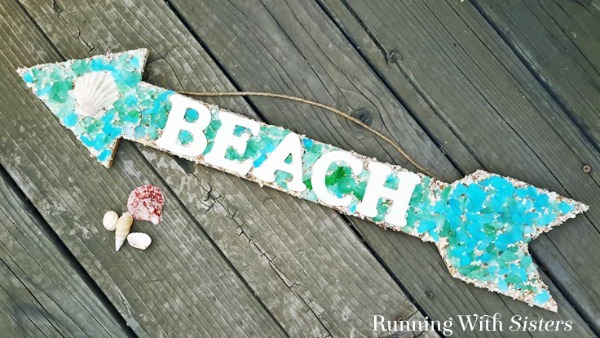 This Beachy Mosaic Arrow Sign by Kenarry is just what your porch needs! 5. Can you even believe how gorgeous this Pottery Barn Inspired Shell Wreath by Confessions of a Serial DIYer is? 6. This beach inspired Mason jar craft by a Pumpkin and a Princess is perfect for inside your home or out on your patio. 7. Even if you don’t have a mantel, this Summer Lake Themed Mantle by the Turquoise Home is inspirational for any surface where you have a bit of space. 8. 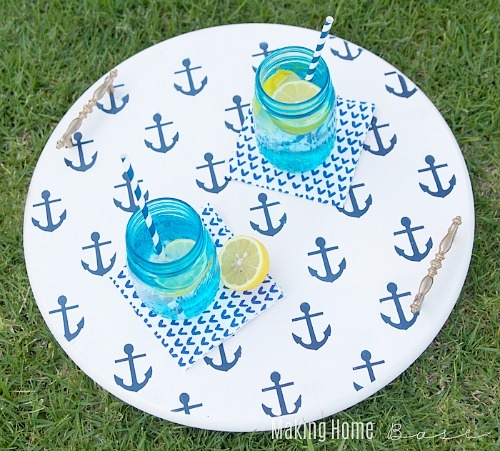 Serve your guests in style, with this Nautical Beverage Tray by Lil’ Luna. Perfect for poolside cocktails, morning coffee on the deck, or frozen treats for the kiddos! 9. 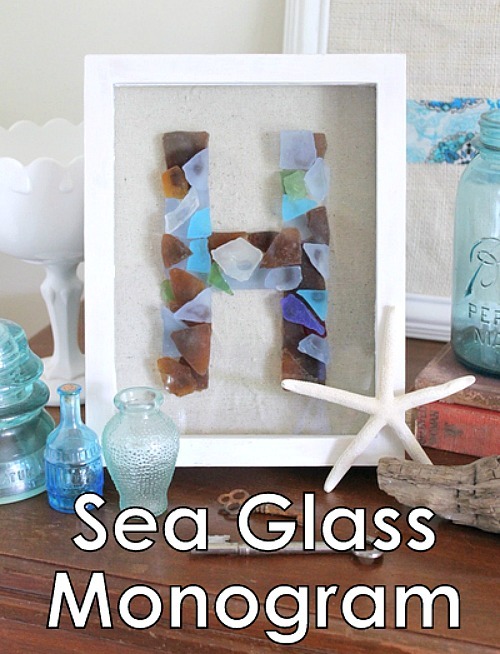 A Sea Glass Monogram by the Country Chic Cottage is a great way to personalize any space, and is a great gift for a beach enthusiast. 10. 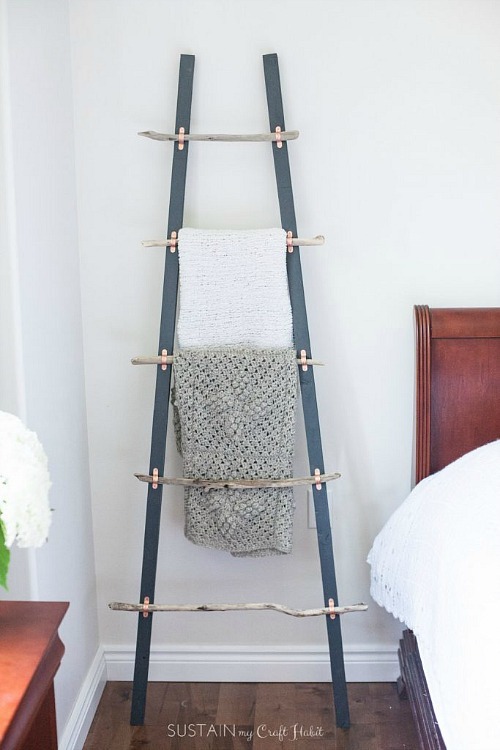 Now this DIY Driftwood Blanket Ladder by Sustain My Craft Habit is something that would be perfect in any bed, bath, pool or recreation room. It’s just lovely and I love that it is completely functional. 11. I love wreaths. 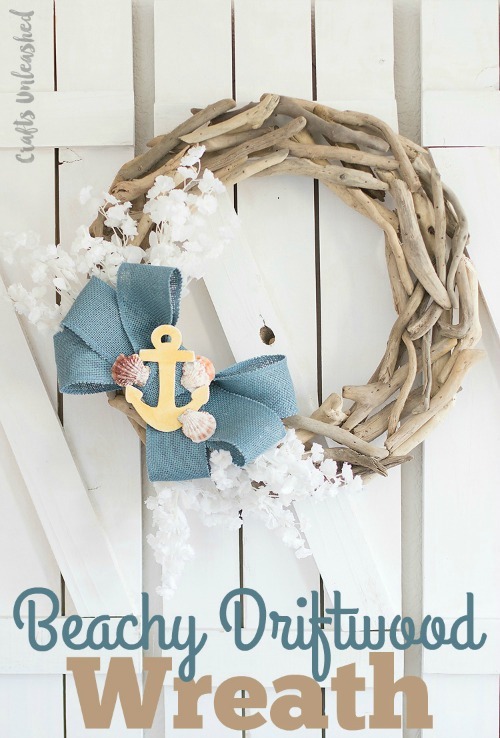 It’s not secret, and this Beachy DIY Driftwood Wreath by Crafts Unleashed is everything you need in a wreath. Decorative, intriguing, unique and a bit edgy. Plus, cheap to make! 12. 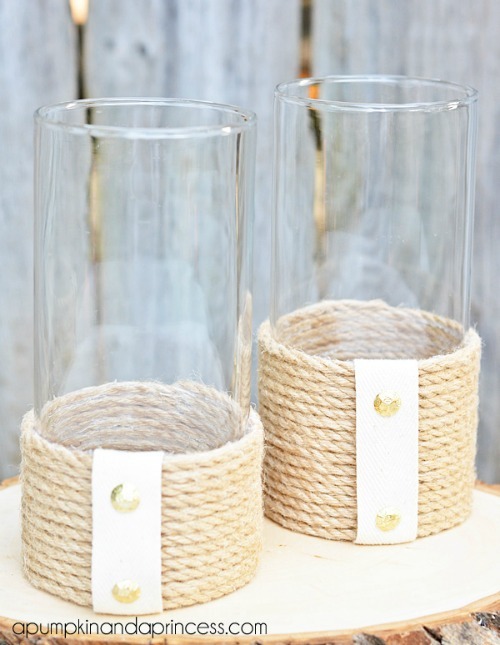 This Rope Hurricane Vase by a Pumpkin and a Princess is so simple, so cheap and so stunning! An all around win for DIY décor. 13. 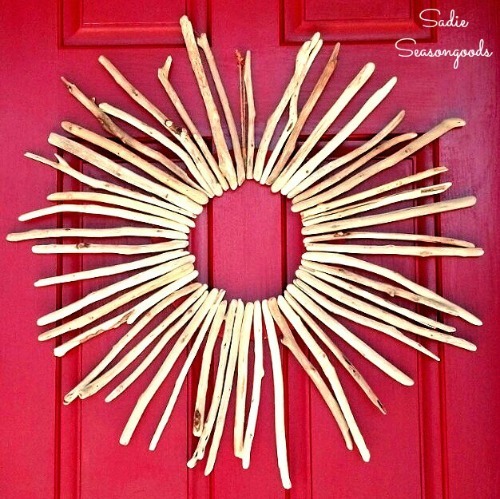 And this Driftwood Starburst by Sadie Seasongoods is just as awesome and appealing! You’re going to have to make your own, and tell me how it turns out! 14. Who knew you could even do this? 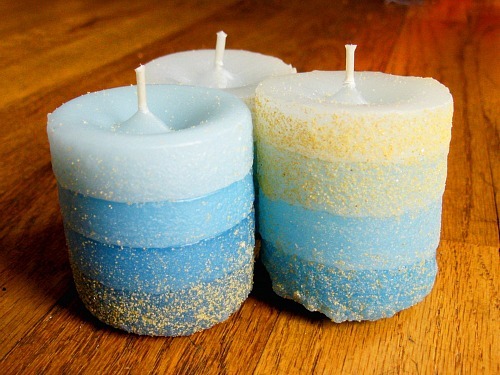 These Sand Cast Candles by How Did You Make This are officially on my “Must Try” list. And I love the colors! 15. 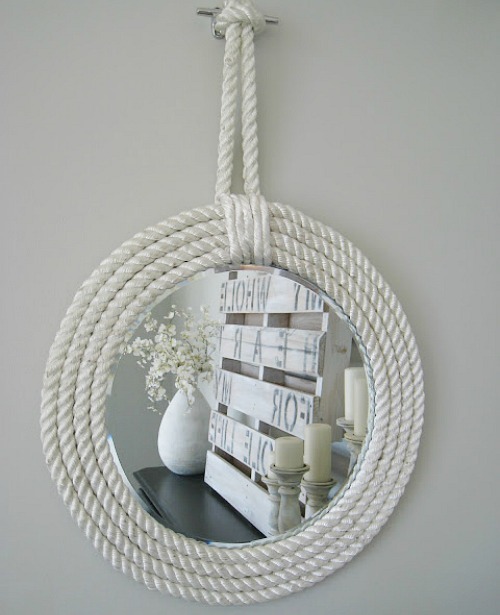 I had to share with you these Nautical Rope Mirrors by Lily Pad Cottage. These are Pottery Barn knockoffs that she made for a fraction of the cost! 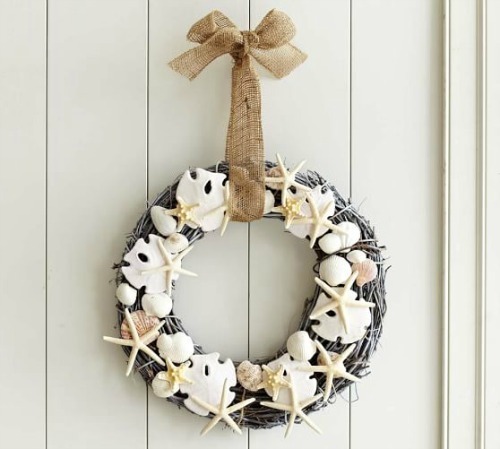 I can’t wait to hear how you’ve added some beachy décor to your space! Nice DIYs! 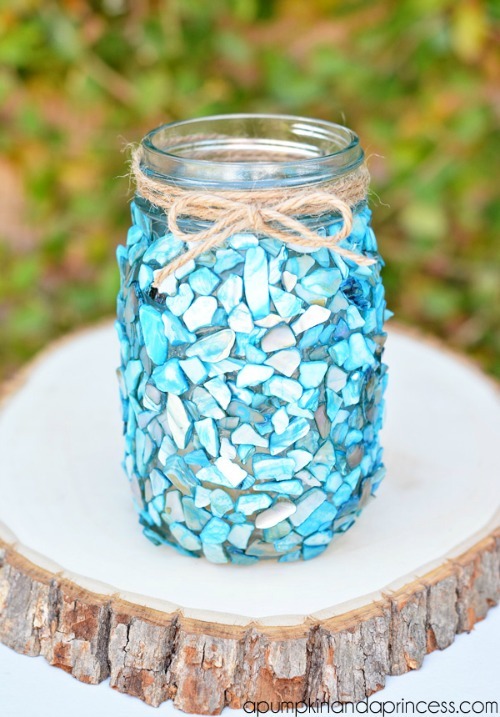 All the DIYs are awesome but beach inspired mason jar DIY is my favorite one. I’d love to try some of them if not all. Thanks for sharing.